HTC has finally come up with Desire 600 and declared it official. Desire 600 has been packed with the latest features from HTC One. The sense 5 features like BlinkFeed, BoomSound, Zoe are back again with Desire 600. 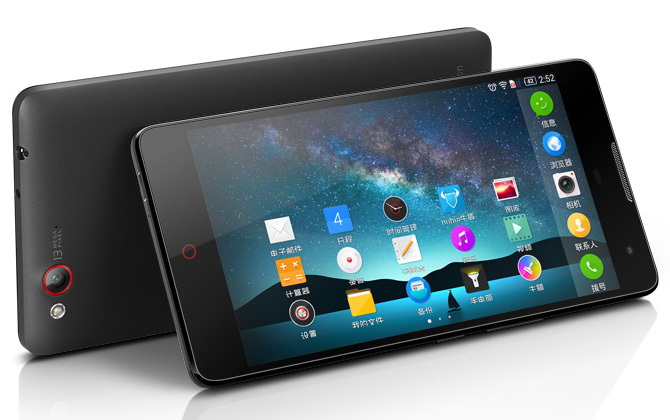 Currently, this smartphone is on its way to be shipped to Ukraine, Middle-East and Russia. We’re hoping it to see the global face shortly. 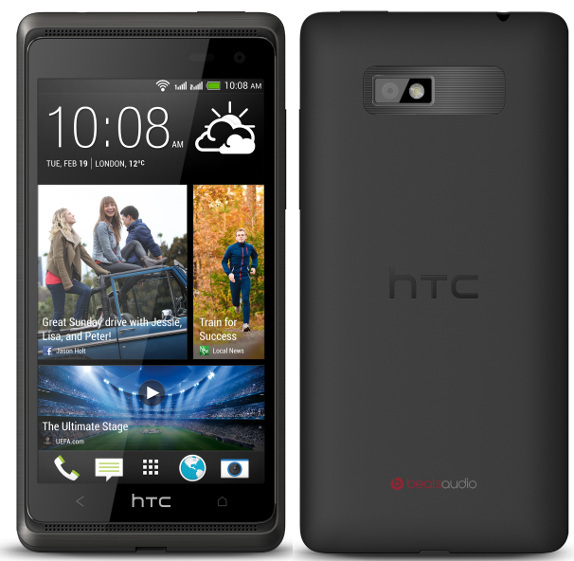 HTC Desire 600 is the first mid-range smartphone which is offering the Sense 5 technology to the consumers. BoomSound, BlinkFeed, Zoe are the features which were introduced in HTC One and it has received awards for the creative features. 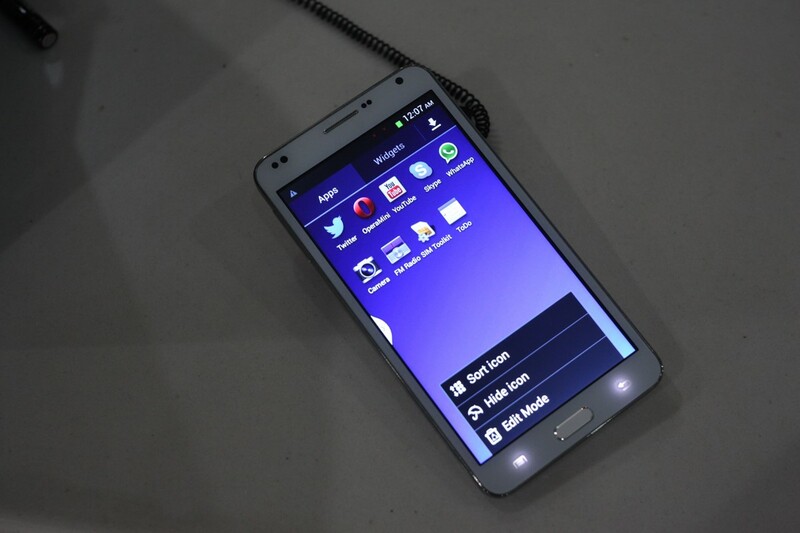 This smartphone will be fully running on the latest beast from Google, Android Jelly Bean. Considering the increasing need for a faster processor within an affordable price, HTC has considered to equip quad-core processor on this little device. Desire 600 is powered by 1.2 GHz Snapdragon 200 processor, along with 2GB RAM to give you the fastest processing speed possible. The smartphone will be contained in Super LCD2 Display within 4.5-inch screen with the capability of delivering 960 x 540 pixels of resolution. Moreover, this smartphone will be able to contain two SIMs which can be useful if you’re in a busy schedule to maintain various calls from two networks. Desire 600 has somehow matches the concept of Galaxy S DUOS or Galaxy Note 2 N7102 which has the capability of holding the two networks at once. Running on Jelly Bean and with the powerful hardware specs, this smartphone will hold your back in intense games or applications or even in multi-tasking. Along with these, it’ll be equipped with 8-megapixels of rear camera which will have the capability of shooting 720p videos. There’s also a secondary camera which is 1.6-megapixels and it can come useful when you make video calls or Skype calls. Currently, we don’t know the regions, where this smartphone will first make its entrance but we’re hoping it to see the ground early this June offering two colors like Black and White. With the Sense 5 features, Dual-SIM activity, Powerful hardware with great camera makes this little mid-range smartphone coming out of the crowd and get some attention.